A smarter way to give time-based access for your kids mobile and tab device is using Website Block and Parental Control in Mercusys WiFi Router. You can schedule internet access time and website access you wish to give on a certain schedule time using internet schedule settings. In earlier post already posted Mercusys MW325R Wireless router configuration. 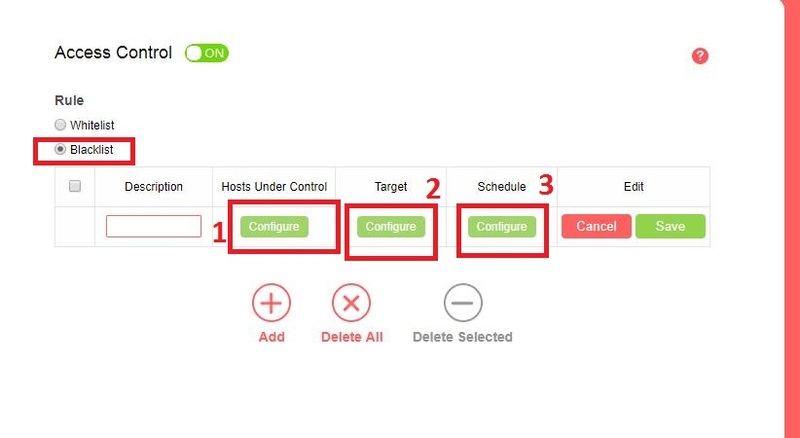 As the web interface is same for all Mercusys Wi-Fi router so you can also use configuration guide for Mercusys MW305R wifi router and any other models. As the using a WiFi router also should be protected for home internet and kids as well. In this post, you get a complete user manual to enable parental control and content filtering setting to protect your child from cyber-crime and unusual sites. 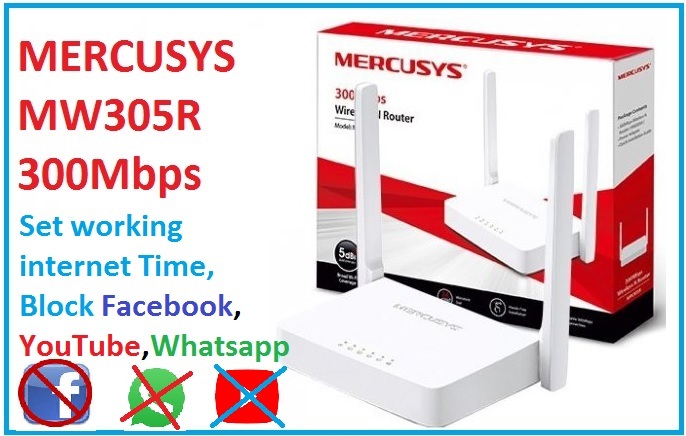 Before going to website block and Parental control in mercusys wifi router see the brief specification of Mercusys MW305R 300Mbps wifi router. MW305R having the 3-Omnidirectional antenna with 3LAN port and 1WAN port for internet connection. 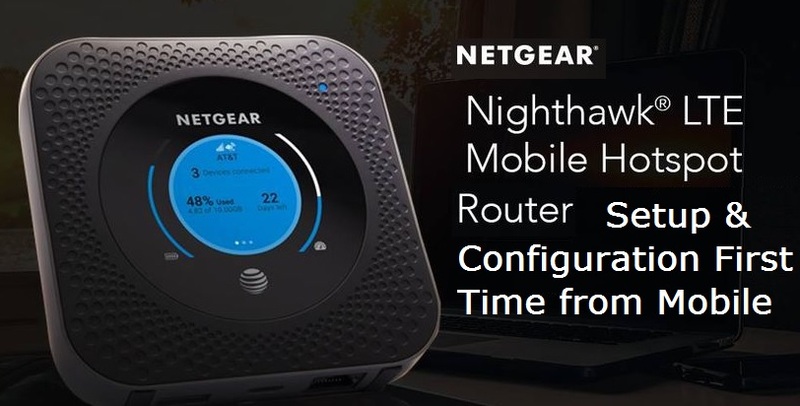 WiFi router fully supports AP, Client and Repeater mode to use as the range extender. This router is best for a size of 1BHK and 2BHK home to cover entire location with WiFI signals. 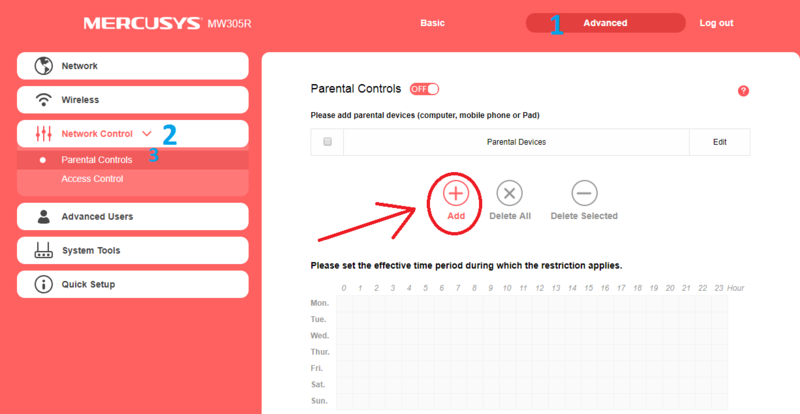 Using website block and Parental control in mercusys wifi router you can set the schedule of internet access and restriction, according to free time at your home to avoid time wasting on the internet during study time. Using this post you can easily monitor and schedule internet time for your kids’ internet surfing time with blocking unusual site during exam time such as Facebook, YouTube, and other social networks. To use Parental control and content filtering feature to block any website or schedule internet time router should be configured in gateway mode. If you are looking to configure you Mercusys wifi router configuration the first time please go through the user manual with below link to configure Mercusys Wifi router in Gateway mode. Now login the WiFi router to configure parental control and time limit schedule for internet access. Once login the router see the below steps to configure parental control for your kids Mobile and PC internet. Choose the Mac address from the list of connected device in WiFi router. 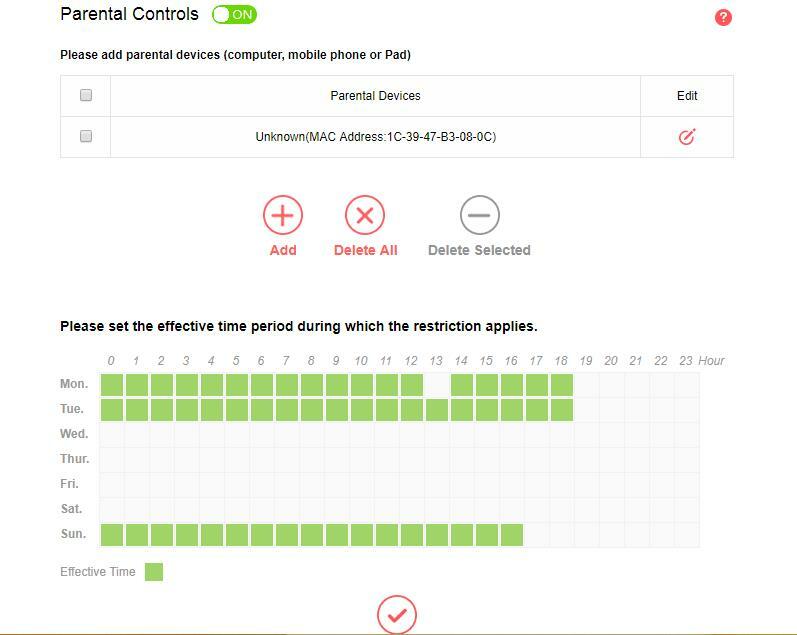 Parental Control: click the button to enable parental control in Mercusys router. Please set the effective time period during which the restriction applies. Choose the wee days and time when you want to give internet access to your kids Mobile and Laptop devise. Selected Green box time only your kids can use the internet. Press the save button to change settings. In this list, you can remove the kids mobile when you wish to remove the restriction of internet access based on time and wee days. Select the device Mac Address from the list and press the delete selected button to remove parental control settings for the same device. Content filtering is the also an important part of parental control settings in-home Wi-Fi router. 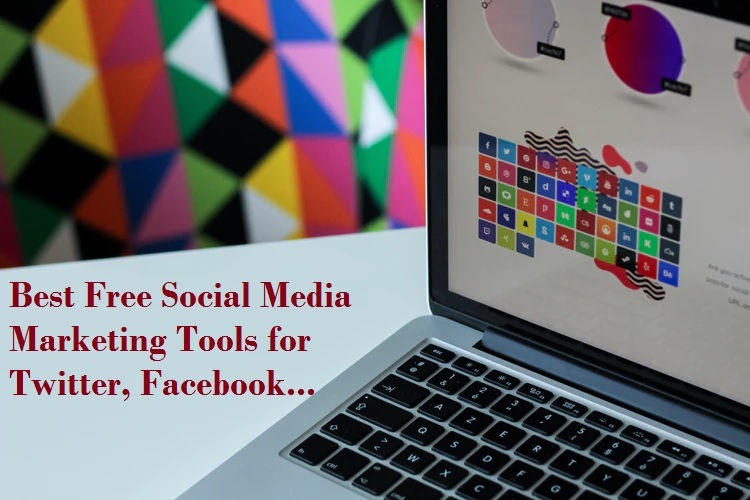 Using the content filtering feature we can restrict the certain website name, social network site, chat apps, and YouTube video site and many more. With content filtering feature you can control the website list which useful for your kids only access in your kids mobile and Desktop PC. Using content filtering you can also save your home Wi-Fi from the spammy website. Using Access control also a best option to increase the productivity of your employees in office to block unusual site to avoid the wasting time when you are away. 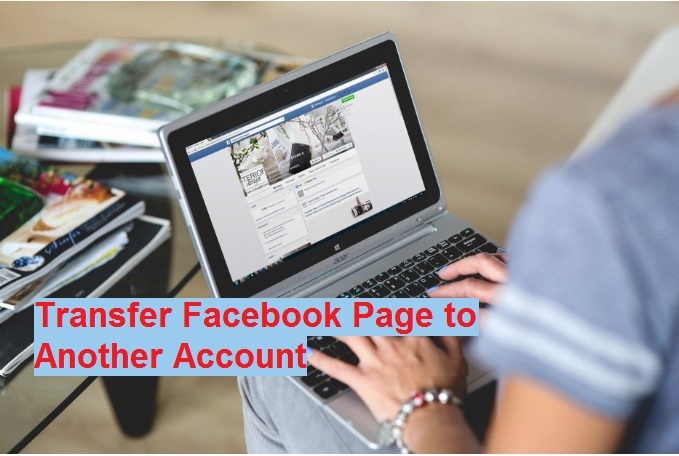 To block any website such as Facebook, WhatsApp, YouTube, Twitter, and any other social network apps and sites login your router and follow the steps below. There is 3 part of configuring of content filtering in Mercusys WiFi router. 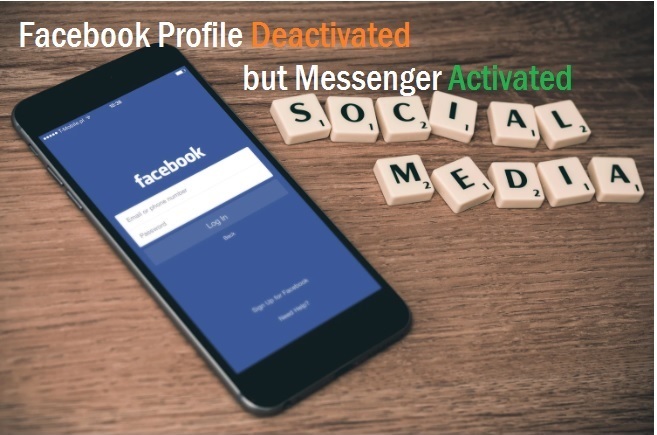 In this option, you need to add the Mac Address or IP address of your child Mobile, Desktop, Tablet PC or any other user you want to apply this rules. 2: Mode – choose the IP or Mac address of your device you want to add in this policy. 3: Mac Address/ IP Address- add the Mac address or IP address of your child or office device you want to give limited access as per configure in this rules. Press Apply/ Save button to apply settings. In this option, you can choose the domain or Website type you want to block in your networks. Press save button to add website list to block. The schedule will fix the time of block particular site when the user can use the site and restriction limit as per day and time schedule. 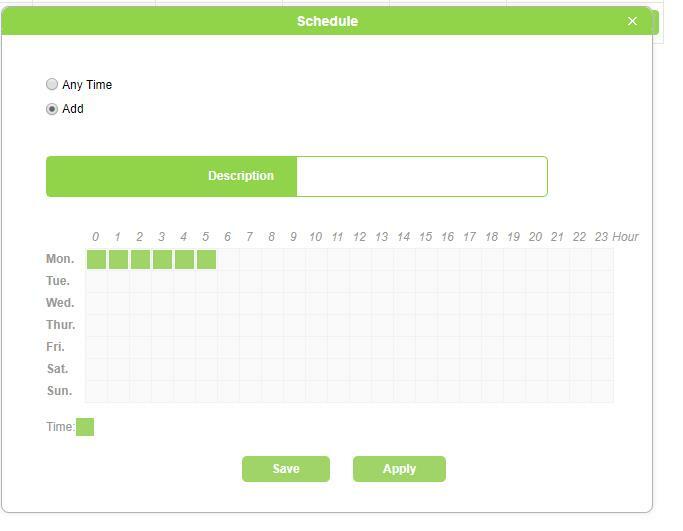 Any Time: this is the default schedule will full access. Add: to use the schedule on days and time based us this option. Select the Weekdays from the list and time of access the blocking website in your home and office wifi. 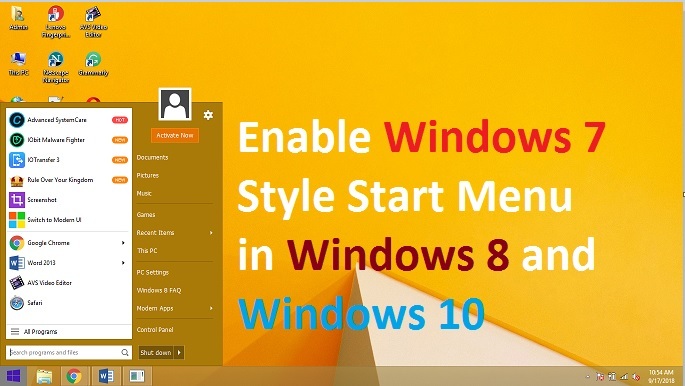 Press Apply and Save button to configuration save changes. Description: give the name of Policy to identify of blocking in this list. And press saves button to apply blocking and schedule time on the internet for home wifi. To unblock the particular category of block list just Edit the button and delete the site name you want to access permanently in your home and office WiFi. To complete delete select the Policy and press delete selected button. This the simple way to manage your home WiFi and protect your child study time to avoid unusual wasting of the internet. The best way to protect your kids from wasting time on the internet during study time. Your employ during working hours enables the parental control and filtering in the home and office WiFi router. Every basic home router having a feature of content filtering and parental control so use the feature and protect your WiFi as well as time. 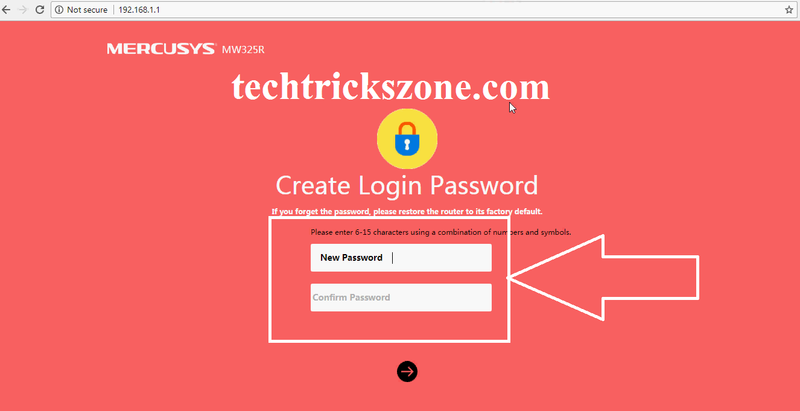 If you are having Mercusys router than just see the above post to know how to website block and Parental control in mercusys wifi router.